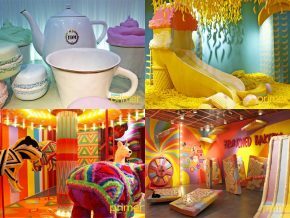 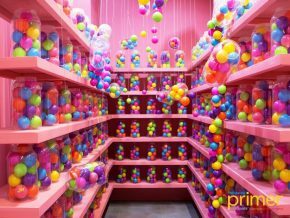 The Dessert Museum adds four new rooms to their sweet adventure! 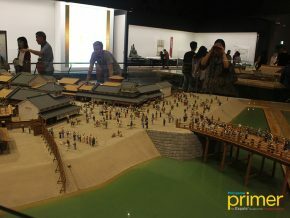 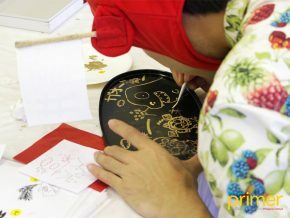 Get to peek into Japan's history through the Edo-Tokyo Museum's unique armaments and mementos. 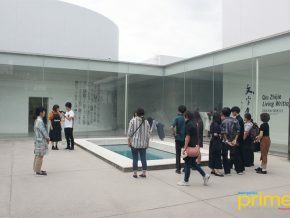 If you’ve ever wondered what it would feel like to be in a fusion of a museum and a public park, then the 21st Century Museum of Contemporary Art, Kanazawa is the place for you. 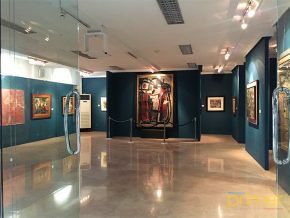 A space curated by the NCCA itself, the NCCA Gallery might be the best thing to happen to our local artists - apart from all the art festivals. 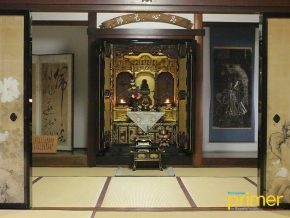 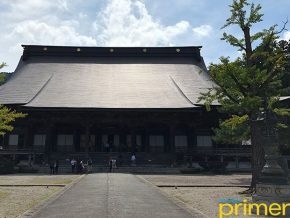 We toured around the preserved government office in Takayama, and here’s what we learned. 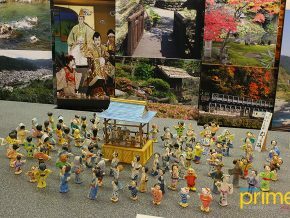 We learned the Gujo-Odori dance in this museum! 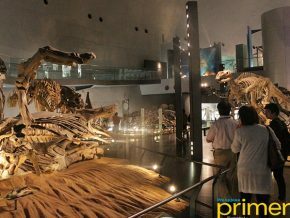 Fascinated with museum tours or galleries? 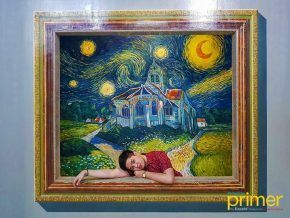 Want to go to a gallery that will feature works of art students and other art enthusiasts? 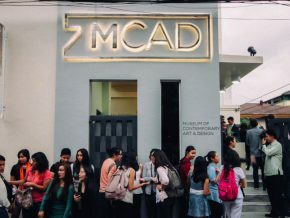 Come and visit De La Salle - College of Saint Benilde’s Museum of Contemporary Art and Design! 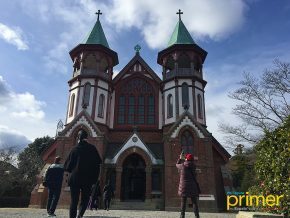 Fans of the robotic cat from the popular manga and anime series Doraemon can channel their fondness of the adorable character into visiting this mini Doraemon museum! 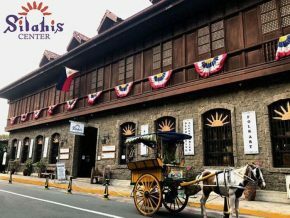 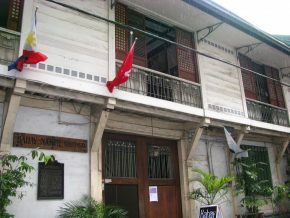 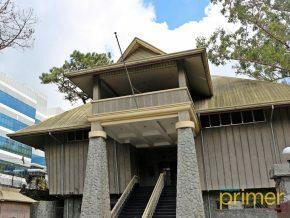 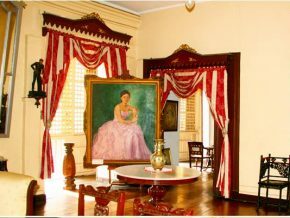 Bahay Nakpil-Bautista is a historic house museum and a center of culture that not only holds heritage but also memories decades ago. 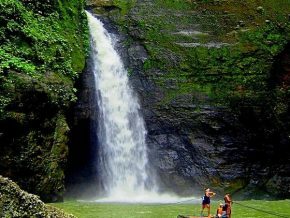 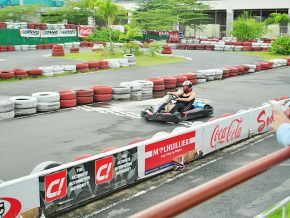 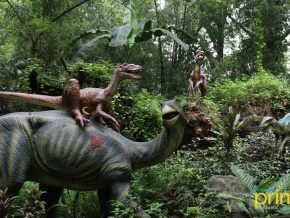 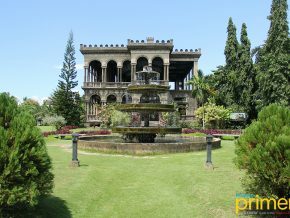 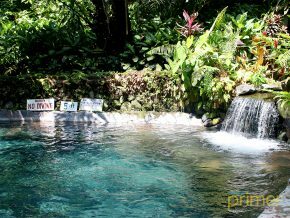 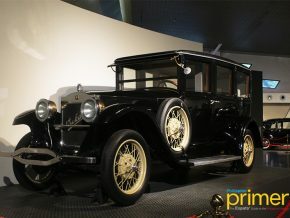 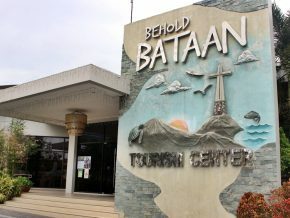 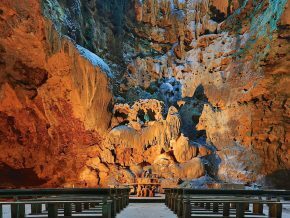 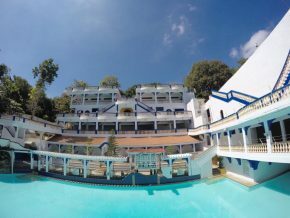 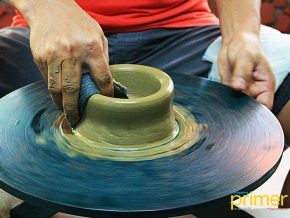 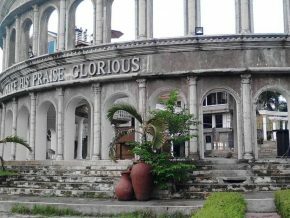 Here is the perfect place to start your tour of Bataan!